Since most of us don’t get a chance to write cover letters every week, it’s no surprise we are all rusty in our cover letter writing technique. 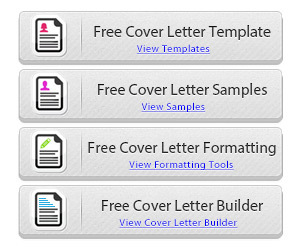 So we built a simple cover letter template designed to just help you get a quick start. This cover letter template isn’t designed to be a cookie cutter cover letter. It should be used as primer to fill in your specific information. Below you will find a Microsoft Word document which can serve as a template for writing a cover letter. This is a very basic document that should save you a short bit of time and at least keep you from guessing what to put into a cover letter and how to set up the formatting and margins. Right Click and Select Save As in order to download it to a file on your computer. Otherwise, if you have Microsoft Word on your system, you can left click and it will open the document in your browser. The document should open fine in Word Pad. The cover letter you create from this cover letter template should remain brief and should always include specific information about your career. 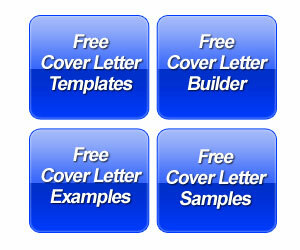 Cover Letter Examples – Take a look at some of the examples. You can get great ideas based on how professional writers structured the cover letter while also reviewing the wording of statements in the introduction, body and closing of the letter. 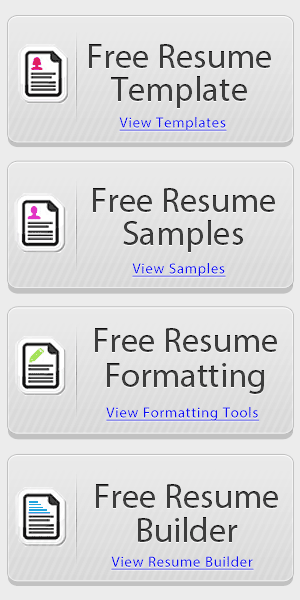 You can use the these examples as cover letter templates. Just be sure to change the sample information and use your own experience. Writing Guides – Includes a collection of articles on resume and cover letter writing and some guides for using the cover letter to it’s full potential. The tips and advice are essential to writing a good document. Articles go over important parts of the document, etiquette, frequently asked questions and common mistakes.